Food pantries in eastern Iowa and western Illinois are being flooded with milk donations under a federal program to buy and distribute nearly $50 million in dairy products to compensate farmers hurt by trade tariffs. River Bend Foodbank CEO Mike Miller told the Quad-City Times that about 80,000 half-gallons of milk will be distributed to food pantries across the Quad-City region through March. The spike in donations comes from a U.S. Department of Agriculture program to help dairy farmers caught in the middle of President Donald Trump's trade disputes with Mexico, China and Canada. Tariffs have cost American dairy farmers more than $1 billion since May. The USDA announced in August that the agency would buy dairy from farmers facing low prices and a surplus of milk products. The USDA is distributing the milk that would've been sold overseas to food banks and meal sites across the country. President Trump announced a new trilateral trade agreement on Oct. 1, pledging to make North America a new "manufacturing power house." 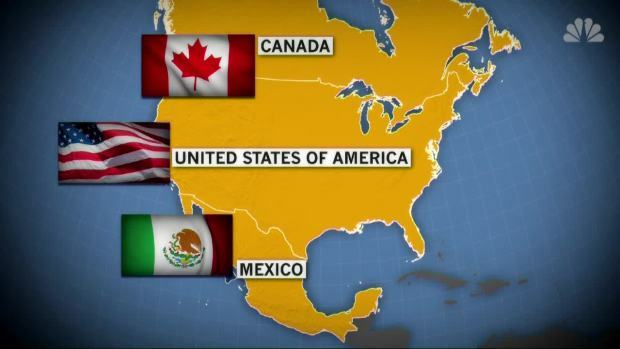 If approved, the United States-Mexico-Canada pact will replace the 24 year old North American Free Trade Agreement, or NAFTA, which Mr. Trump frequently bashes as unfair to the United States. "It's certainly helpful to farmers who are hurt because tariffs are placed on their products going into China. And it's a huge help for hungry people in our community," said Miller. "But it has been challenging. Milk has a limited shelf life, so we have to move it quickly. We've got to move this week's milk because more milk will be coming next week." Miller added that food banks lack adequate storage for the dairy donations and don't have enough volunteers to re-distribute the supply. "Some areas of the country have had to decline these donations because it's too much to handle and milk is not usually donated," Miller said. 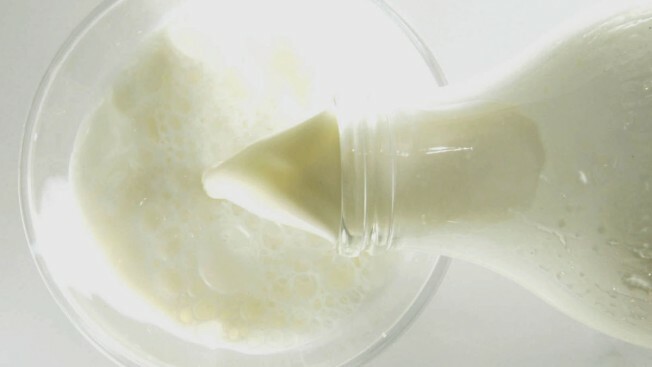 The USDA is sending donations in phases, with the first phase being milk. It'll continue through March. Miller expects the next donation phases to include a wider variety of food products, such as poultry, pork or rice.